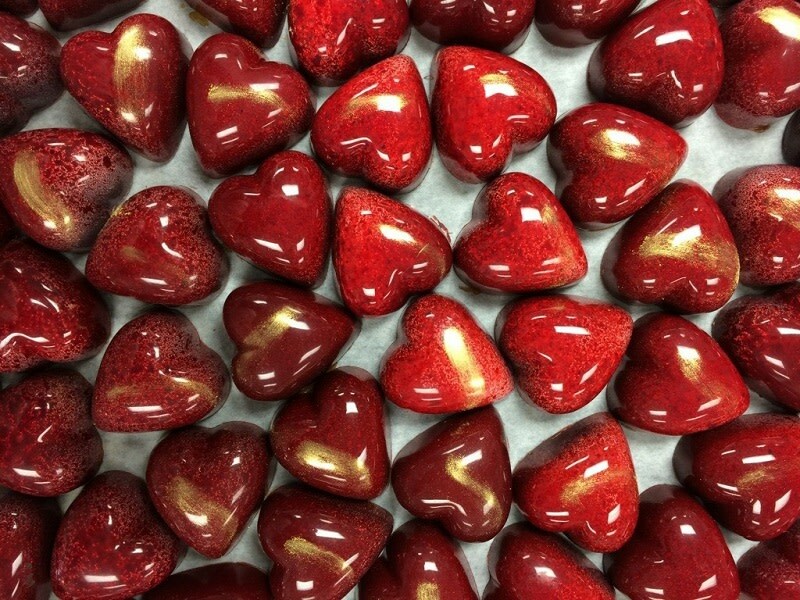 Chocolatier Constance Popp produces fresh premium artisan chocolate using Manitoba-produced ingredients and exotic single-origin chocolate, in Winnipeg. This award winning chocolate has found it’s way to the 2009 Toronto International Film Festival, the 2010 Golden Globes in L.A. and CenterPlace Manitoba at the 2010 Olympics! 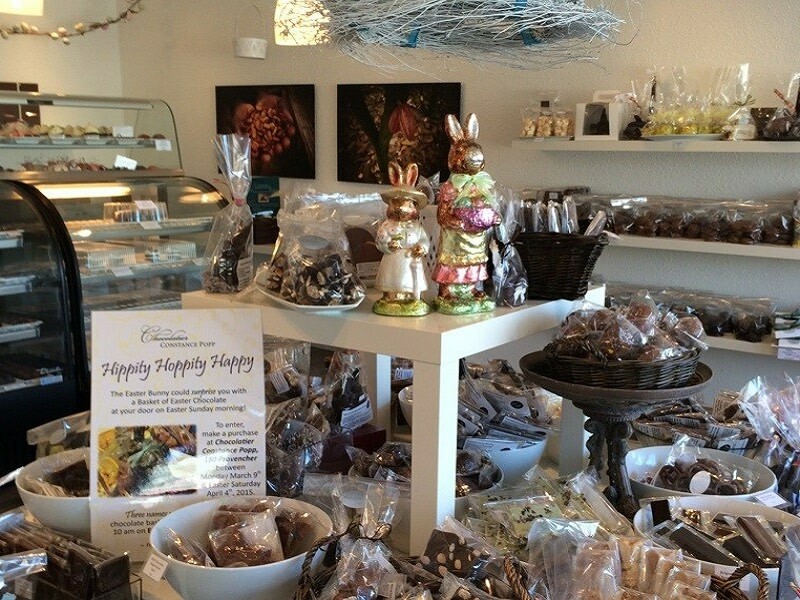 Check out our Peg City Grub review of Chocolatier Constance Popp here.